As temperatures rise in New Jersey, gas prices continue to fall to their lowest levels in years. AAA Mid-Atlantic says the average price of a gallon of regular unleaded fell to $1.99 in the state last week, three cents lower than the previous week and 56 cents lower than a year ago. 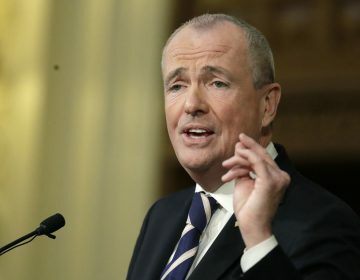 New Jersey lawmakers are debating whether to raise the state’s gas tax, currently the second-lowest in the country at 14.5 cents per gallon, to pay for transportation projects. The national average of $2.18 is 57 cents lower than a year ago and is the lowest for July since 2004. Abundant fuel supplies and falling crude oil costs are credited. Analysts predict prices could drop even more later in the year. One of the new laws will make it easier for borrowers struggling to pay off loans. The other allows borrowers who have defaulted on those loans to start an installment plan. 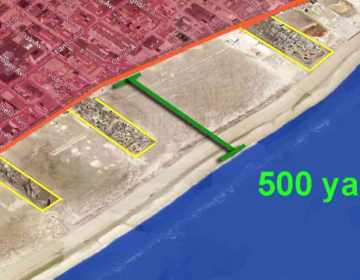 North Wildwood Mayor Patrick Rosenello says the effort, which will continue for about a month and end before Memorial Day weekend, is more than just to create wider beaches. 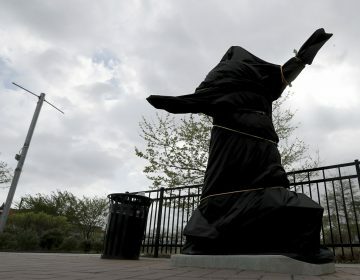 An online petition is underway to move the Kate Smith statue, removed from outside the Philadelphia Flyer's arena amid racism claims, to Wildwood.